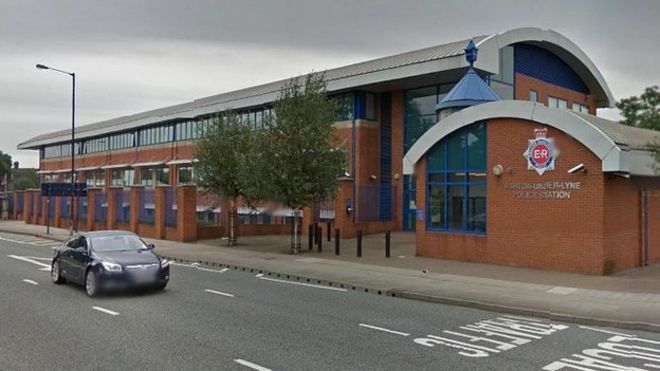 The man in his 30’s was arrested late last night after a domestic disturbance in Oldham. During the arrest attempt, officers used CS spray to detain the man. The man was transported to Ashton Police Station, however on arrival he was found to be unresponsive in the back of the police van. He was then taken to hospital where he was sadly pronounced dead. His family are receiving support from specially trained officers at this difficult time. Previous articleFree Ben and Jerry’s ice cream scoops in Manchester today.